Fungal culture in solid carrier for upgrading the barky jute. Jute plant ribboner for extracting green bark from jute stems before retting to facilitate the retting in less volume of water and produce quality fibre. Grading of raw jute (IS:271-1975). Jute Grading Album and Graded sample Box as ready reference and standard grading aid for field level graders. 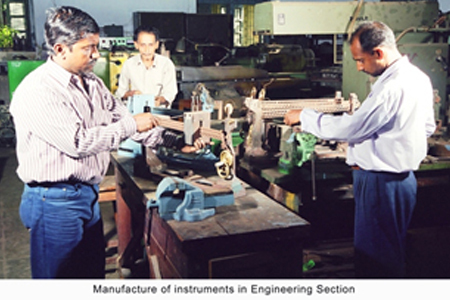 Grading aid instruments viz, Bundle Strength Tester, Airflow Fineness Tester, Colour & Luster Meter and Bulk Density Meter. Degumming of ramie by chemical and microbial methods. Small-scale jute spinning machinery for spinning jute fibre in decentralised sectors. 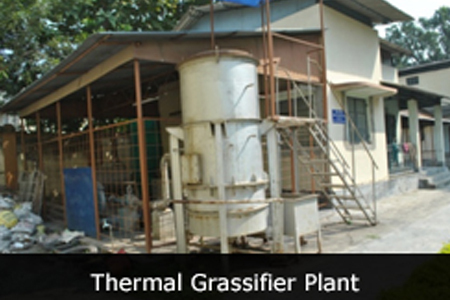 Technologies for processing agricultural waste fibres such as pineapple, leaf fibres, banana fibre, ramie, sisal etc. on jute machinery. Wrap yarn technology for producing high valued yarns suitable in upholstery and decorative. 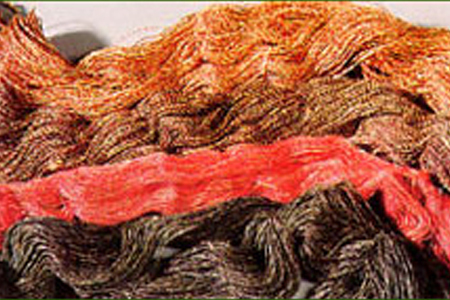 Jute based ratine yarn suitable for making heavy-duty sofa cover with attractive appearance. CAPLON blanket from jute blend comparable to wool blankets. Chenile, hand-knitted, tufted and woven carpets from jute or its blends. Apparel fabrics from composite yarns, furnishing fabrics, ladies wrapper cloth, warm garment, sling bag, shopping bag, ramie fibre products, pineapple leaf fibre products. 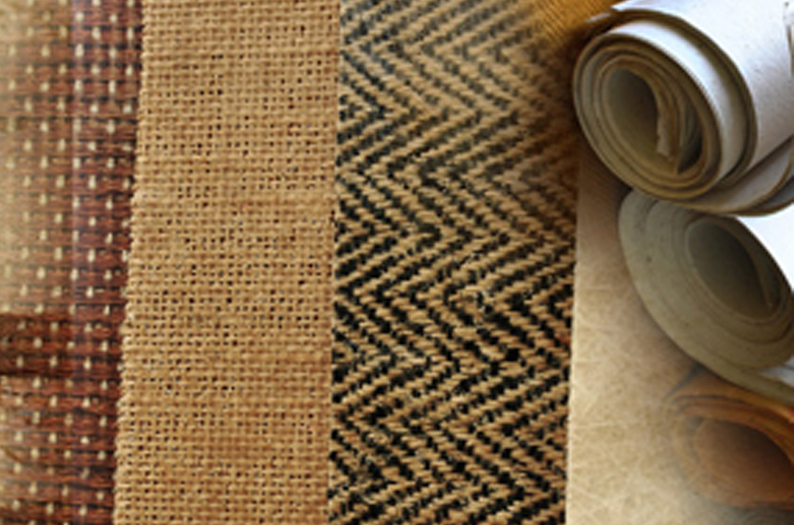 Adhesive bonded jute non-wovens to be used as decoratives, wall coverings, air filtration medium etc. Needle- punched jute non-wovens suitable for floor covering, plaiding cloth, geo-textiles to prevent soil erosion, road construction. Modification of jute fibre by chemical treatments to impart desirable properties viz. water repellency, rot proofness, wrinkle resistance, flame retardency and woollenised structure. 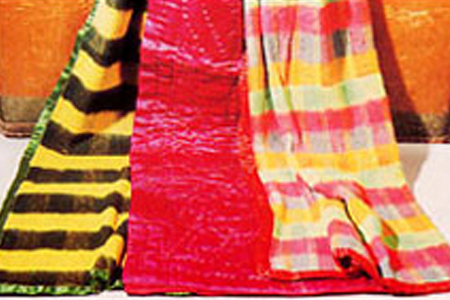 Improved bleaching, dyeing and finishing of jute fabrics for quality yarns and value added products. Particle boards from jute sticks using natural or synthetic binders for application in false ceiling, partition wall, packing materials, furniture etc. Different grades of paper and board from its jute waste and agro waste. Newsprint from whole mesta plant. Composite and molded products from jute reinforced plastic. Integrated technology for generation of biogas from jute caddis and utilization of its residential slurry for mushroom cultivation. Digital Moisture Meter for Jute Products. 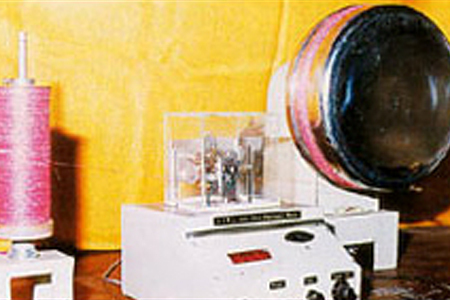 Electronic Fibre Bundle Strength Tester. Digital Thermal Insulation Value Tester. Analysis and characterization of major fibre constituents such as cellulose, pentasons, lignins present in jute & allied fibres. Studies on fine structure and physical properties of bast and leaf fibres.